Spring is here! 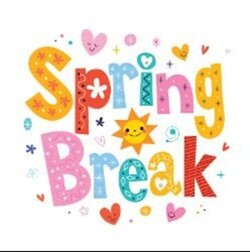 There will be no school April 15th-19th due to spring break. 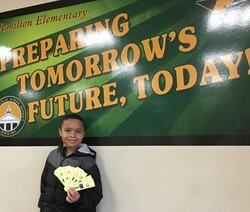 Congratulations to Israel, our student of the month for March! Teacher of the month for March! Congratulations to Mrs. Karen Schutte, our teacher of the month for March!